A year ago I became a mum. 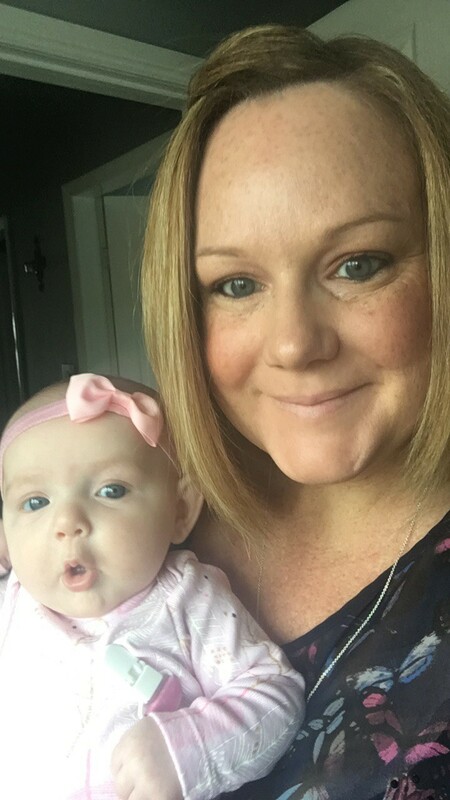 After a horrendous 9 months that left me on crutches, gestational diabetes, extremely poorly and not even sure if my little girl would make it into the world…. 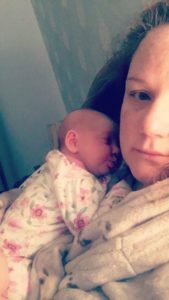 a failed 3 day induction and a c-section later – Billie came into the world. I had an idea in my head of what motherhood should be like. I was adamant I would be all of these things and more after such a rough time getting her here …. Unfortunately, it wasn’t what my body wanted. I hit rock bottom. A very confusing and daunting time. I was always outgoing, the life of the party – the confident and brave one. But not anymore. I was anxious, nervous, and sad all the time. A very dark place. A feeling I couldn’t control nor could I pass on. 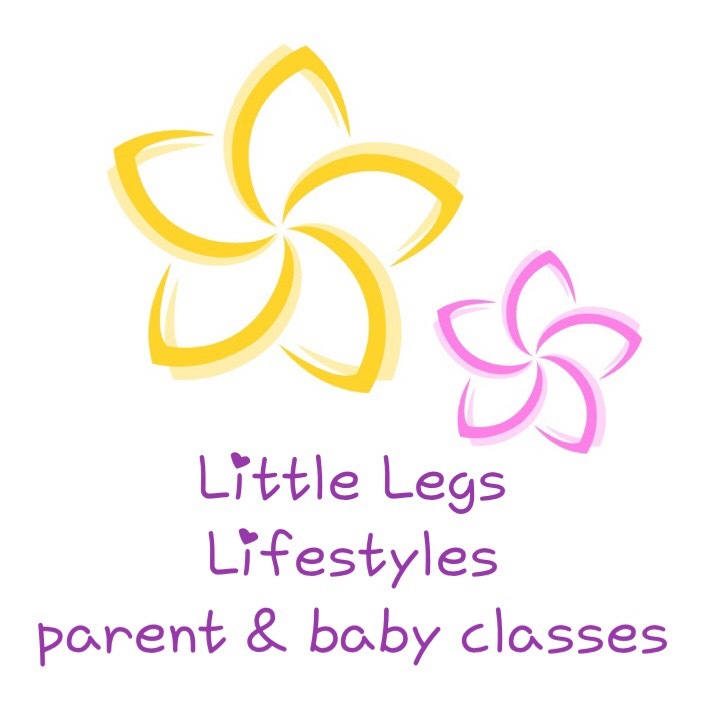 I tried to attend baby classes; I would force myself to go once or twice, but couldn’t muster the courage to attend anymore. 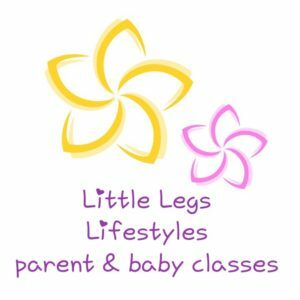 I was desperate for my little girl to socialise and have the most amazing experiences, I just couldn’t do it. I was failing – or so I thought. I was too scared to admit it – I told no one. Then I cracked. And fell further and further into depression. I turned to alcohol and was drinking a lot… way too much. It was my way of coping – of blocking out all the emotions that I was useless, I was failing, that I was a crap mum. I lost control – which was extremely frustrating – and that made me even worse. My husband forced me to the GP and I started medication. For a while I felt better – but piled on loads of weight due to side effects of the meds – this impacted greatly on my mental health. I wasn’t getting any better. I was referred to Turning Point counselling services in Wakefield, and my counsellor was amazing. I cried, I got angry, she listened and never judged. She set me tasks – which I tried to follow – when I felt able. After 7 months on the same meds, the GP decided it was time for a change. This was the darkest time of my life so far. I was suicidal – I was dependant on alcohol and I was a nervous-wreck. I rocked back and forth – was agitated and literally couldn’t function day to day let alone look after a baby. After a massive breakdown I took myself back to the GP – they upped my new meds, gave me extra meds and I had more counselling. These were dark times for me and my family. I had friends who had new babies and I was angry – why wasn’t I coping? Why wasn’t I like them? Why me? A few weeks passed and I started to feel glimpses of the old me. I spent Christmas at home with my amazing family friends and it was here I really felt my true self. After we returned, I set myself a goal of looking after me and my family. Working massive hours in teaching would not give me the lifestyle I needed – that I wanted in order to make it up to my little girl. Make it up to her, that for the first year of her life – I was non-existent. If you have been affected by this story or feel there is something just not right, please do speak to your GP, midwife or health visitor.